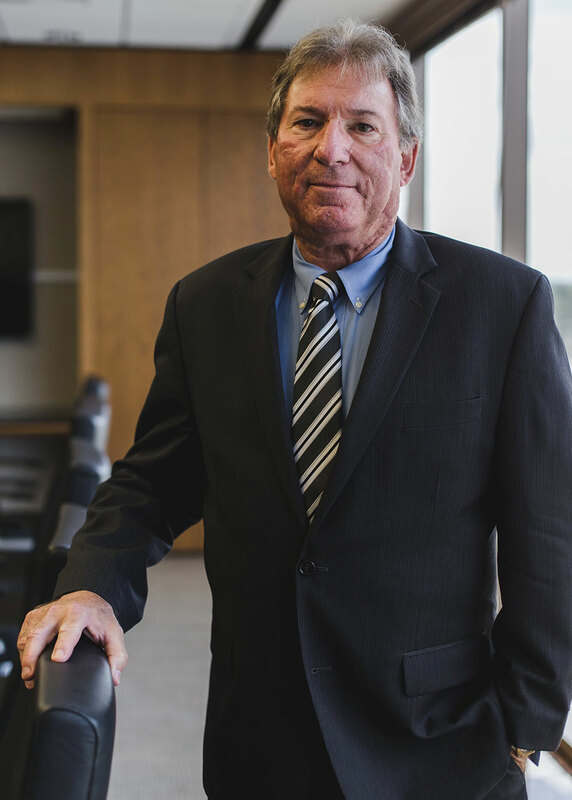 David Levin’s practice focuses on environmental, real estate (with a particular emphasis on waterfront property closings and due diligence), land use, and governmental law. David has counseled both public and private clients concerning legal matters in numerous areas, including coastal construction; real property transactions and closings; federal, state, and local dredge and fill permitting; riparian rights; residential and commercial dock, seawall, and marina permitting; mangrove alteration; storm-water discharges; wastewater collection and treatment; landfill permitting; groundwater contamination; environmental audits; and state submerged lands. Having represented both public and private clients in litigation before federal, state, and administrative tribunals, David has extensive experience with administrative rule making and rule challenges and has represented both public and private clients in litigation before federal, state, and administrative tribunals. David has served as City Attorney for the City of Punta Gorda, Florida, since 2005. In addition, he served as Assistant General Counsel for the Florida Department of Environmental Regulation (1980 to 1981), State Attorney for Twelfth Judicial Circuit (Sarasota, Manatee, and Desoto Counties): Environmental Prosecutor (1982 to 1984), and Assistant Director of the Sarasota County Legal Department (1984 to 1987). David has authored several published articles on various environmental, coastal construction, and real estate topics, and is a frequent lecturer on these subjects.